More affordable homes are heading towards buyers’way. 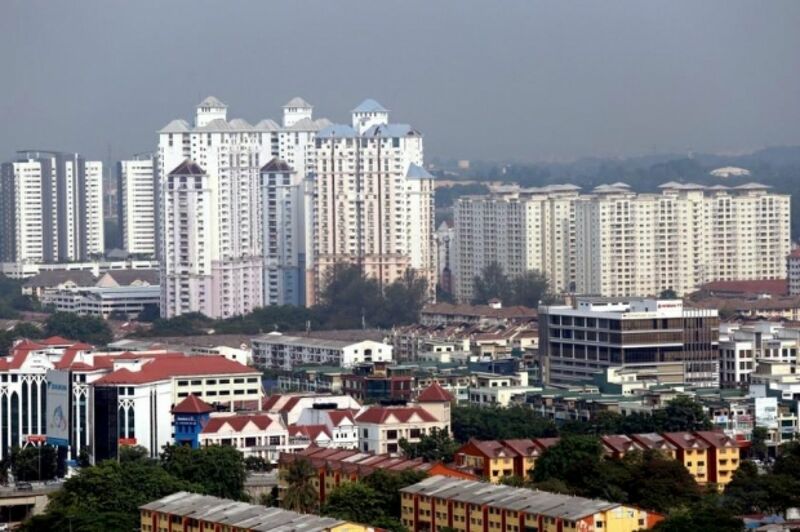 The Federal Land Development Authority (FELDA) will have the back to the roots or ‘balik asal’ philosophy as the thrust of its new affordable housing policy, revealed its chairman Tan Sri Shahrir Abdul Samad. Notably, the ‘balik asal” concept was described by Shahrir as returning to FELDA’s glory days. To be carried out with Syarikat Perumahan Negara Bhd (SPNB), the new housing scheme targets to provide 20,000 homes, reported The Star. With the houses offered via a balloting process, FELDA settlers will only have to pay RM270 per month for a 1,000 sq ft house within 25 years. Second generation settlers can also apply to the scheme. “In previous housing schemes FELDA used to do everything by itself. There are some problems by doing this because it then became contractor-driven and at the same time we forgot about the state having to get involved too because land is a state matter,” said Shahrir. The new arrangement sees the agency setting aside land as part of the Group Settlement Act. Each housing unit cost around RM45,000, with additional charges for the land plots. FELDA will also subsidise substantial portion of the new housing areas’ infrastructure costs. Shahrir noted that SPNB already has a project under a FELDA scheme in Sungai Sayong, Johor. Aside from the RM200 million government subsidy, the endeavour is expected to cost the agency around RM500 million per year. Shahrir noted that 2017 would be a crucial one as the agency plans to unveil several pilot projects as well as explore other avenues for financing.